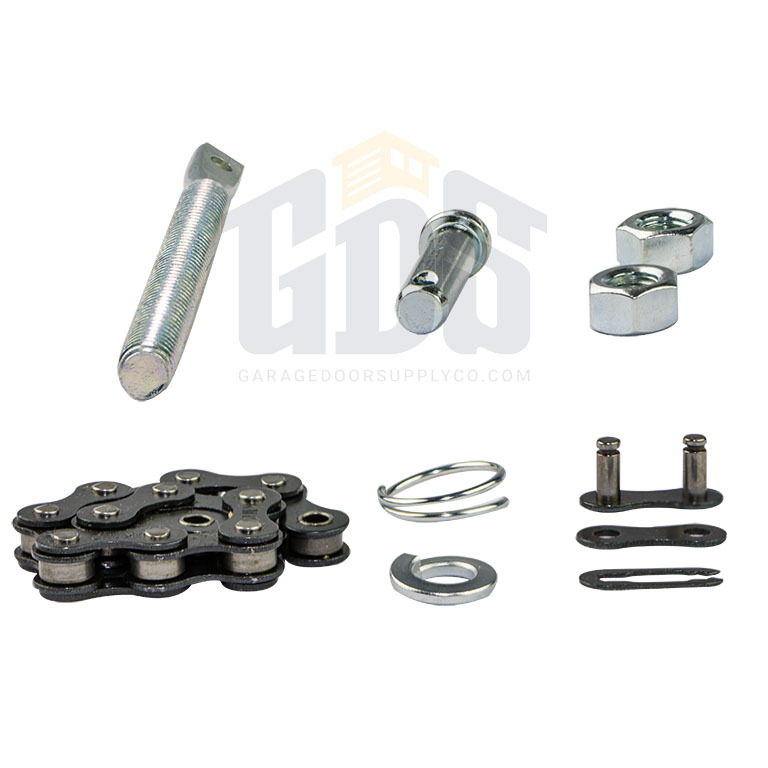 The 41A3489 LiftMaster chain drive trolley assembly from Garage Door Supply Company is compatible with all Chamberlain, Craftsman and LiftMaster chain drive garage door openers with T-rail configurations made since 1984. 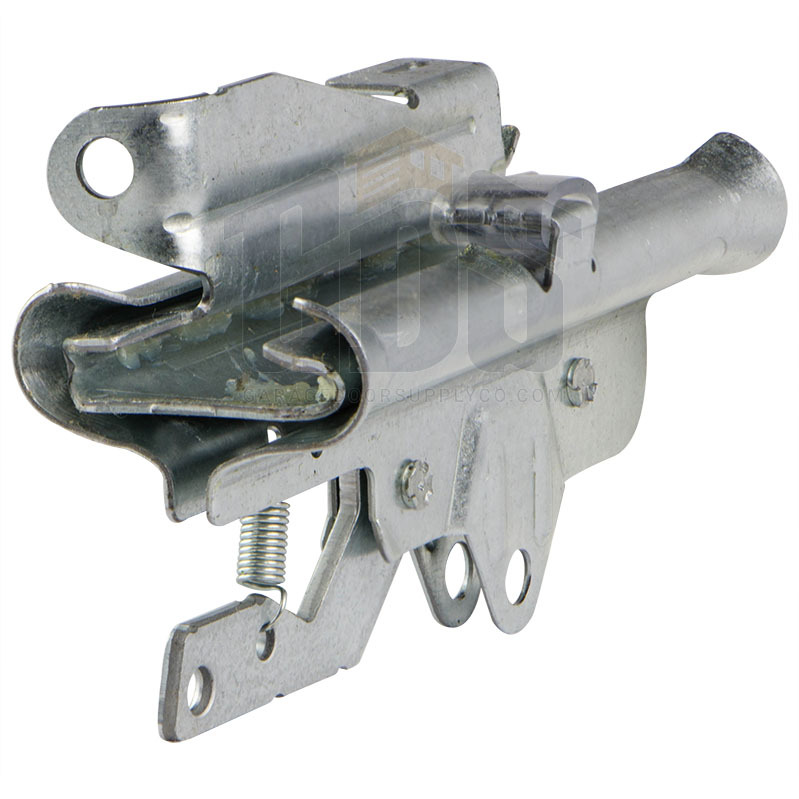 This replacement LiftMaster trolley assembly is also compatible with Wayne Dalton post-1984 chain drive garage door operators. 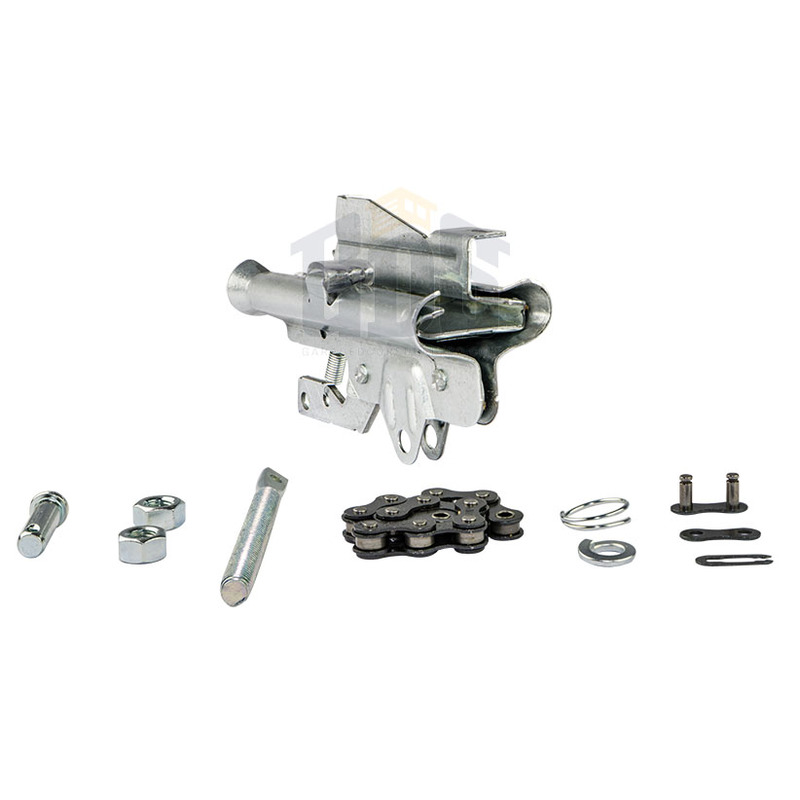 All-steel construction equals durability. 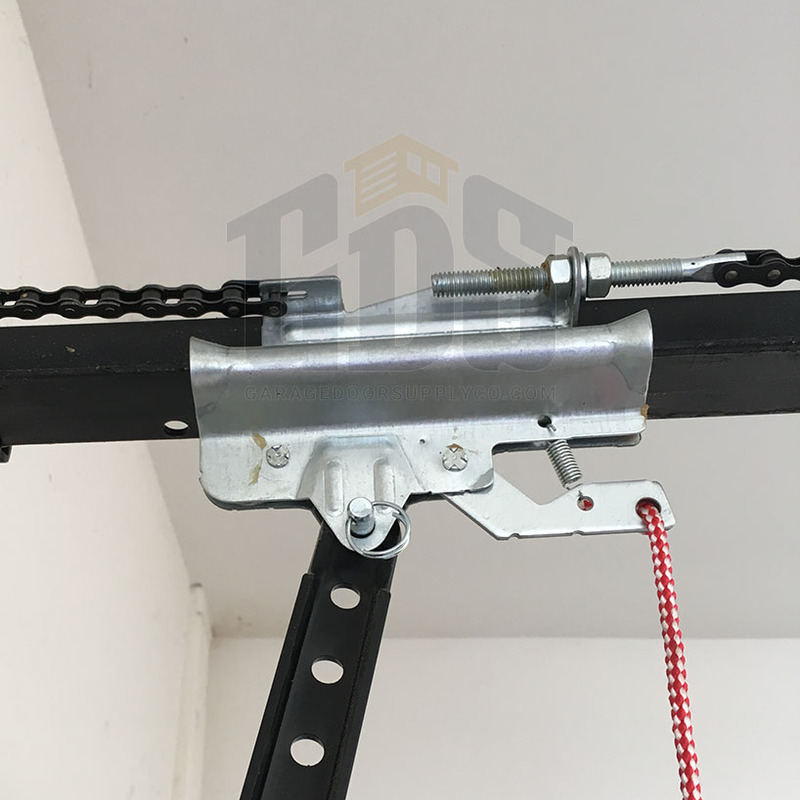 The trolley assembly includes a trolley, 6-link chain extension, master link, master link cap, master link clip-on spring and trolley shaft. 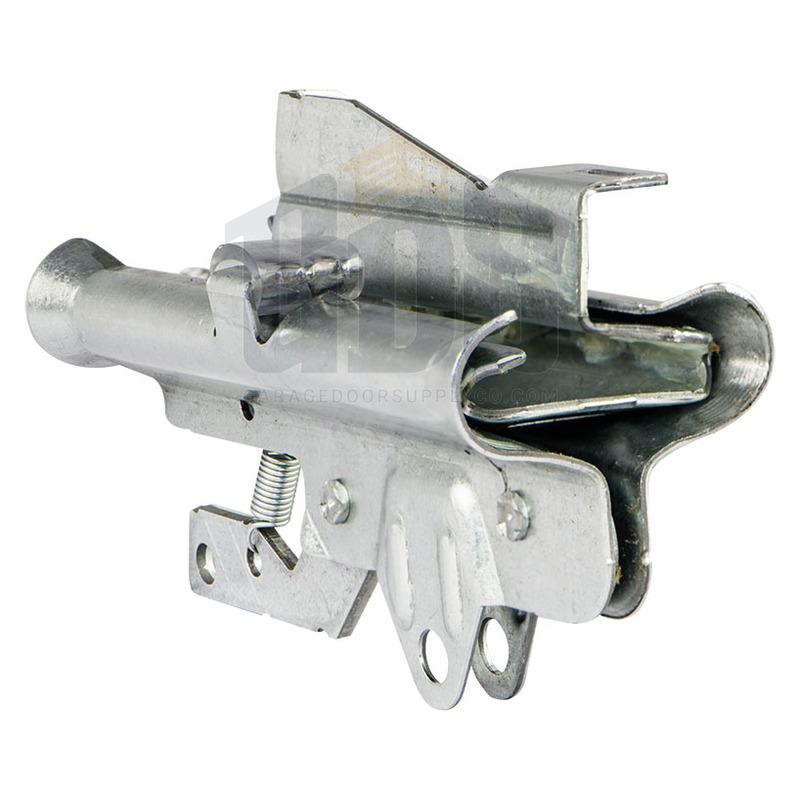 Also included with this LiftMaster garage door trolley assembly are an inner nut, outer nut, lock washer and inner slide. Installation instructions are included. Its identical to the original one that was on my door. Seems to work well. I ordered on a Thursday and received it on Monday. Heavy duty should get many years out of it.